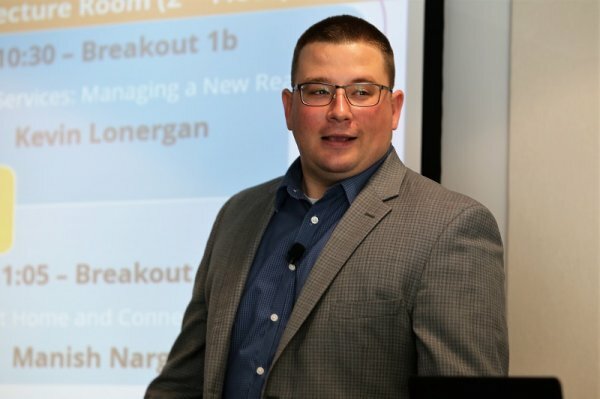 As part of the Infrastructure & Cloud Solutions Group at IDC Canada, Kevin Lonergan manages the Canadian Security Market Dynamics program covering IT security hardware, software and services. Beyond security, Kevin is responsible for several network equipment markets including switching, routing and wireless LAN. Kevin holds a B.Sc. in computer science and a M.Sc. in computer modeling. 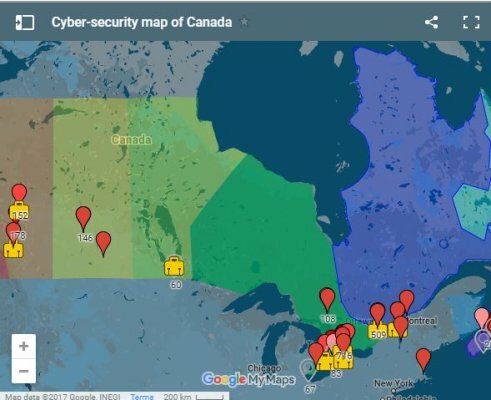 International Data Corporation (IDC) Canada today announced the publication of a new report, IDC MarketScape : Canadian Security Services Providers, 2018 Vendor Assessment (IDC# CA43005218), which compares 17 security services providers with operations and customers in Canada, using the IDC MarketScape model. This process included interviewing all of the providers and one or more customers from each (if made available) on managed and professional security services. 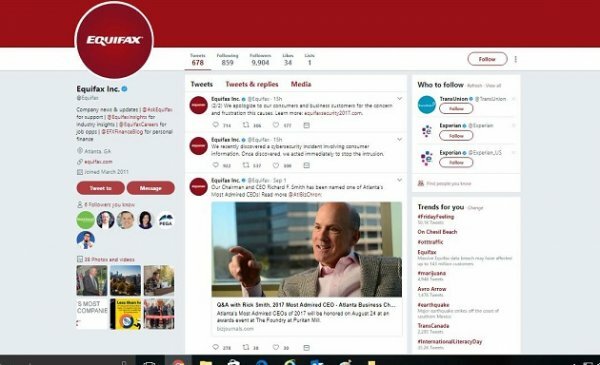 A veritable storm of questions is arising from Equifax’s failure to immediately report the massive cyber security breach which compromised the private information of American, Canadian, and British customers. Apart from privacy concerns regarding the exposure of personal customer data, there are also queries as to whether the company’s key executives waited until they could dump their Equifax stocks before releasing information about the breach. Canada’s malware infection rate took another dip in April, down 14.3 per cent to about 75,000 total infections detected by SpyHunter in April. Toronto ON., - International Data Corporation (IDC) Canada announced today the release of a new report assessing security service providers in the Canadian business landscape. IDC MarketScape: Canadian Security Services 2017 Vendor Assessment measures the capabilities among security service providers with operations and customers in Canada. This process included interviewing 11 providers on their managed and professional security services. Providers were measured across 6 key categories that evaluate current capabilities, and future strategies for delivery of services to customers in the Canadian market. DDoS attacks have been around since at least 2000, and they’re not going away. In fact, as the number of devices online grows, the volume and velocity of these attacks is also increasing. 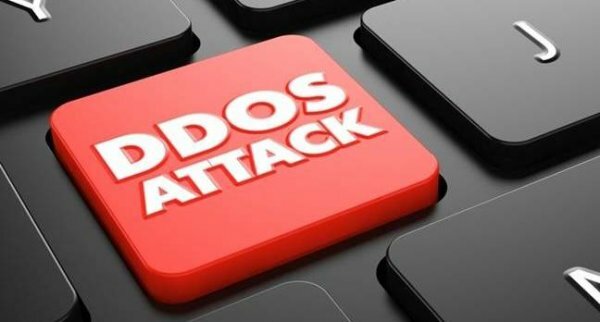 Whole industries have developed around launching and preventing DDoS campaigns as black hats and white hats battle for dominance, and 2017 promises to be the most dramatic year yet in that conflict. Businesses are data driven, and enterprises are challenged to both leverage data effectively and manage it. This includes securing it, but also understanding and complying with legislation. The Digital Privacy Act has amended some aspects of Canada’s Personal Information Protection and Electronic Documents Act (PIPEDA), including introducing a new data breach notification requirement that is not yet in force. As IT World Canada reporter Howard Solomon wrote earlier this week, one place where IT spend is increasing is with managed security service providers (MSSPs). More CISOs are considering such a service in the face of a talent shortage in the IT security field, says Kevin Lonergan, an infrastructure solutions analyst at IDC. It’s taken a while but Canadian CISOs are increasingly outsourcing elements of IT protection to managed security service providers (MSSPs). The logic is inevitable: Faced with attackers who are well funded — sometimes by nation states — while their own budgets are constrained, and with no assurance that any combination of defences will set up an impenetrable wall, infosec pros need help. Analyst firm International Data Corp., Canada reports that a growing number of mobile users in the country are becoming more cognizant of the need to secure their devices but are still not quite sure how to do so. For instance, Canadians are increasingly logging into their favourite cloud services with their mobile devices, but are not taking the security precautions they ought to, the company said. - How Accenture, Bell, Deloitte, GoSecure (CounterTack), Herjavec Group, IBM, Optiv, and TELUS each measure up against the purchasing criteria. This IDC study examines market shares of the top networking equipment vendors in Canada. It updates the previous study (see Canadian Networking Equipment Market Shares, 2016: Market Slows, Competition Grows, IDC #CA41970117, October 2017). "Security hardware vendors continue to move up on the list of top networking equipment vendors, and 2017 was no exception," says Kevin Lonergan, research manager, Infrastructure Solutions and Security. "Outside of security hardware, competition remains strong as vendors compete for share in declining markets such as IP telephony and routing and vendors ramp up for new technologies such as wireless ax access points in wireless LAN." - How Brocade, Cisco Meraki, Dell, Extreme Networks, HPE-Aruba, and Juniper are perceived by the market using the above criteria. - How Bell, CGI, Deloitte, Herjavec Group, IBM, SecureWorks, TELUS, and Trustwave measure up against the purchasing criteria. - How Check Point, Cisco, Forcepoint, Fortinet, Palo Alto, and Symantec each measure up against the top buying criteria. This IDC study presents a vendor assessment of security services in Canada through the IDC MarketScape model. Using the IDC MarketScape model, 17 security service providers with operations and customers in Canada were compared. This process included interviewing all 17 providers and one or more customers from each provider (if made available) on managed and professional security services. Providers were measured in terms of current capabilities and future strategies for delivering services to customers in the Canadian market. 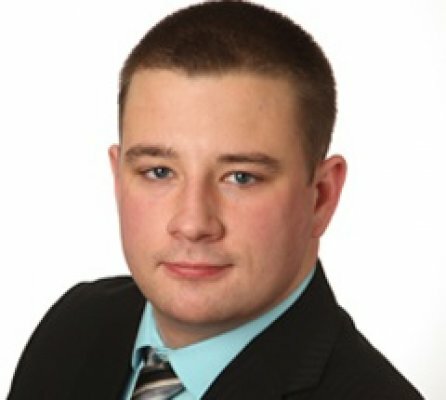 Kevin Lonergan, senior analyst, Infrastructure Solutions, says, "Strong revenue growth in security services is increasing competition among Canadian players as value-added resellers and systems integrators double down on security as their traditional markets slow. Still, digital transformation, cloud, and mobility are expanding organizations' attack surfaces to an evolving threat landscape, creating ample opportunities and greenfield growth for all." This IDC study reviews the top IT security products vendors in Canada. Factory revenue is collected from IDC's Canadian Security Software Tracker and Security Appliance Tracker. The top 5 vendors are highlighted and competitive details explored across seven security submarkets: endpoint, identity and access management (IAM), messaging, network, security and vulnerability management (SVM), web, and "other" security. The top vendors in the Canadian security products market are Symantec, Cisco, Palo Alto Networks, Check Point, and Intel-McAfee. It updates the previous study, Canadian Security Products Market Shares, 2015: Hardware Vendors Gain Share in a Strong Market (IDC #CA40660216, December 2016). "In 2016, hardware vendors set their sights on new opportunities in software and cloud," says Kevin Lonergan, senior analyst, Infrastructure Solutions. "The visibility and analytics used on the network have applications across multiple product markets, and IDC expects to see competition intensify as they battle the incumbents for share." This IDC study examines market shares of the top networking equipment vendors in Canada. It updates the previous study — Canadian Networking Equipment Market Shares, 2015: Competition Intensifies in Strong Markets (IDC #CA40659116, October 2016). Kevin Lonergan, senior analyst, Infrastructure Solutions, IDC Canada, says, "After stronger-than-usual growth in 2015, the Canadian network equipment market has stabilized and returned to low single-digit growth for 2016. Security appliances and wireless LAN continue to drive the market while switching, routing, and IP telephony revenue fell." This IDC study forecasts all IT security markets in Canada, including hardware, software, SaaS, and security services, down to the subfunctional level as defined in IDC's Worldwide Security Products Taxonomy, 2016 (IDC #US41149416, April 2016). Several changes were made to the taxonomy for 2016, which are outlined in the Market Definition section. This document is the fifth in a series of yearly security forecasts that are published by IDC Canada. The security market was worth $2.2 billion in 2016 and is expected to reach approximately $3.3 billion by 2021 at a five-year CAGR of 8.1%. "In Canada, the traditional on-premise hardware and software security markets will remain strong throughout the forecast but the impact of cloud is starting to become more apparent. Solutions that have the ability to integrate with cloud platforms, virtual appliances, and SaaS are expected to be strong growth markets over the forecast period," says Kevin Lonergan, senior analyst, Infrastructure Solutions, IDC Canada. "In security services, device management and monitoring are expected to maintain healthy growth throughout the forecast period but cloud adoption brings new opportunities and challenges to providers as they begin offering these services outside of the datacentre." This IDC study is the follow-up to Canadian Networking Equipment Forecast, 2016–2020 (IDC #CA40660016, May 2016). The networking equipment market in Canada is forecast to reach $3.06 billion in revenue in 2021, resulting in a five-year CAGR of 2.8%. "Canadian organizations continue to embrace cloud, but there is still growth in the majority of our traditional network equipment markets," says Kevin Lonergan, senior analyst, Infrastructure Solutions, IDC Canada. "Consolidation is driving product refresh cycles in core networks, while higher bandwidth requirements and cloud management capabilities increase investments in campus and edge networks." This IDC Presentation provides an analysis of Canadian brand perceptions of enterprise mobility management (EMM) vendors. It is part of an annual series of brand perception documents that cover the various infrastructure hardware markets in Canada. Brand awareness, along with customers' perceptions, was measured against 11 key buying criteria used for evaluating vendors when purchasing EMM software. What buying criteria customers are using to purchase EMM software? 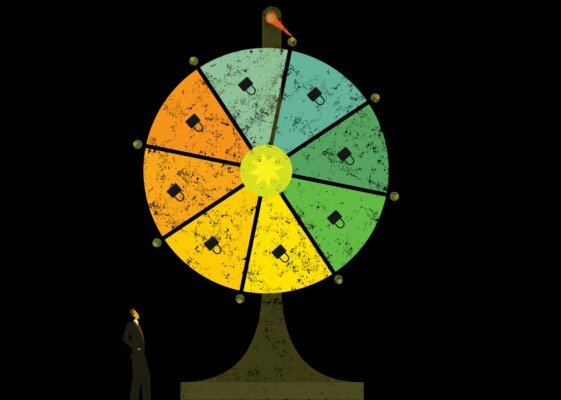 How BlackBerry/Good, Citrix, IBM/Fiberlink, Microsoft, Mobile Iron, and VMware each measure up against the top buying criteria? This IDC study presents a vendor assessment of security services in Canada through the IDC MarketScape model. Using the IDC MarketScape model, 11 security service providers with operations and customers in Canada were compared. This process included interviewing all 11 providers and one or more customers from each (if made available) on managed and professional security services. Providers were measured in terms of current capabilities and future strategies for delivering services to customers in the Canadian market. Kevin Lonergan, senior analyst, Infrastructure Solutions, says, "The Canadian security services market is evolving quickly as pure-play providers are acquired, partnerships are formed, and new players try to tap into the strong growth security services has been experiencing. 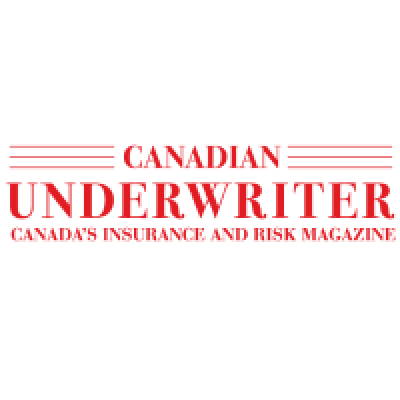 Although competition is ramping up, there are still many opportunities for greenfield growth as Canadian organizations continue to look to third parties for help securing their business." This IDC study reviews the top 10 IT security product vendors in Canada. Factory revenue is collected from IDC's Canadian Security Software Tracker and Security Appliance Tracker. The top 10 vendors generate activity from a mix of seven security submarkets highlighted in this study: endpoint, identity and access management (IAM), messaging, network, security and vulnerability management (SVM), web, and "other" security. The vendors covered in the document are CA Technologies, Check Point, Cisco, Fortinet, Hewlett Packard Enterprise (HPE), IBM, Intel, Oracle, Palo Alto, and Symantec. 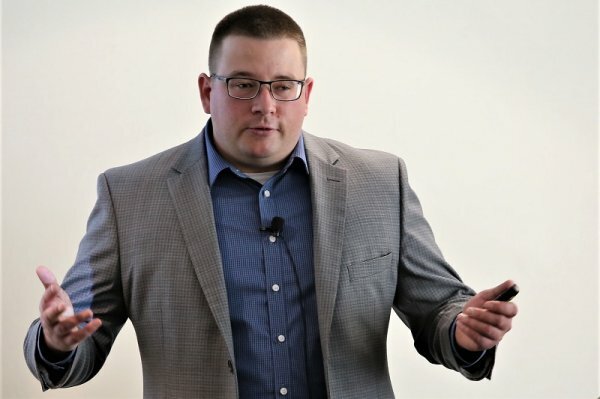 Kevin Lonergan, senior analyst, Infrastructure Solutions, IDC Canada, says, "2015 was a strong year for security appliance vendors, with Cisco, Palo Alto, and Fortinet gaining share. Although the unified threat management (UTM)/NGFW market is expected to cool slightly over the next few years, vendors investing in these solutions will see continued success." This IDC study examines market shares of the top 10 network equipment vendors in Canada. It updates the previous study, Canadian Networking Equipment Market Shares, 2014: Large Players Lose Momentum in Evolving Markets (IDC #CA5CIC15). 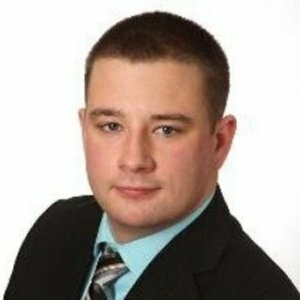 "The Canadian security appliance market experienced impressive growth for 2015, but the wireless LAN market is where vendors are investing," says Kevin Lonergan, senior analyst, Infrastructure Solutions, IDC Canada. "The wireless LAN market is beginning to consolidate, and vendors are making acquisitions to better position themselves against competitors in cloud-managed WiFi." This IDC study forecasts all security markets in Canada, including hardware, software, SaaS, and security services, down to the subfunctional level as defined in IDC's Worldwide Security Products Taxonomy, 2016 (IDC #US41149416, April 2016). Several changes were made to the taxonomy for 2016, which are outlined in the Market Definition section. This document is the fourth in a series of yearly security forecasts that are published by IDC Canada. The security market was worth $1.92 billion in 2015 and is expected to reach approximately $2.67 billion by 2020 at a five-year CAGR of 6.8%. "In 2015, the Canadian economy was hit hard by the falling price of oil and devaluation of the dollar, but IT security spend will likely be one of the last budgets to be cut," says Kevin Lonergan, senior analyst, Infrastructure Solutions, IDC Canada. "IDC survey data shows that IT security concerns are rising amongst C-level executives, and investment are expected to be strong throughout the forecast period." This IDC study is the follow-up to Canadian Networking Equipment 2015–2019 Forecast (IDC #CA7CIC15, May 2015). The overall networking equipment market in Canada is forecast to hit $3.06 billion in revenue in 2020, resulting in a five-year CAGR of 3.3%. Kevin Lonergan, senior analyst, Infrastructure Solutions, IDC Canada, says, "After strong growth in 2015, mainly due to the change in value of the Canadian dollar, networking equipment will experience low-single-digit growth throughout the forecast period. Wireless LAN will be the fastest-growing technology as organizations invest in access points that support new standards and adopt cloud-managed solutions that provide enhanced security and analytics." This IDC study presents IDC's taxonomy for the security services market. It provides the definitions of security services across four major segments: consulting, implementation, operations, and education and training. It is the foundation for IDC's forecast and market share documents for security services. The taxonomy is used by IDC analysts to generate IDC market sizing, forecasts, and company models. IDC's security services taxonomy presents a comprehensive and standardized view of the worldwide security services marketplace. It is the premier source for defining and categorizing security services. This IDC Presentation offers guidance to ICT vendors on surviving in the downside of the commodity cycle — what to do when the bubble bursts? It is a follow-up to IDC Canada's recently published Oil Price Crunch: How Will the Canadian Energy ICT Market Respond to "Lower for Longer" Oil Prices? (IDC #CA41032416, Feb 2016). The market has changed, and successful account management needs to embrace this to succeed in this tougher landscape.